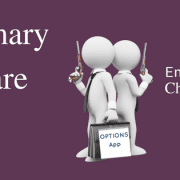 Feb. 11, 2016 – Collaborative Network 4 Clinical Excellence, LLC (CN4CE) has just launched their first mobile chronic disease tracking application, cliexa-RA. cliexa-RA is available for iOS devices in the App Store. 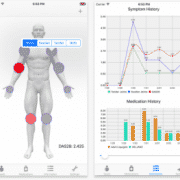 It tracks medications, symptoms and disease activity for Rheumatoid Arthritis. The Clinical Excellence Algorithms concept, cliexa™, is the healthcare technology product line for CN4CE which is built on published and recognized scientific quantitative models that translate chronic disease activity into a scoring model. The Genesis of cliexa™ originated with the idea of applying mobile technology to help optimize chronic disease care. 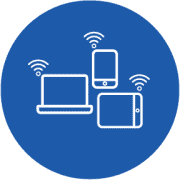 cliexaTM utilizes mobile applications to help patients more accurately track key disease activity indicators used by their physicians to make decisions about their care plan. While CN4CE focuses on Clinical Excellence Networks (CEN) and Disease Management Algorithms/Protocols, cliexa™ interfaces with end users, enabling patients to track daily chronic disease symptoms as well as medications. 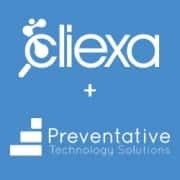 cliexa™ is a powerful communication layer for end users to sync with physicians, clinics and other healthcare providers for disease activity tracking and reporting. 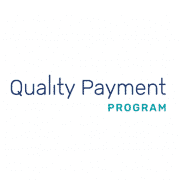 It also integrates well with cliexa™ web protocols to update Disease Protocols, managed by Medical Directors (CEN) along with the physicians who are experts in their respective specialties. CN4CE’s Lance Goudzwaard said, “It is hard to remember your RA symptoms and accurately communicate it to physicians during visits.” Dr. Robert Spencer has been integral in developing cliexa-RA, a tool which allows RA patients to calculate and follow their disease activity using an accepted disease activity measure called the DAS-28. Dr. Spencer stated that, “In today’s demanding medical environment physicians have limited time to gather relevant data, much less calculate an activity index. 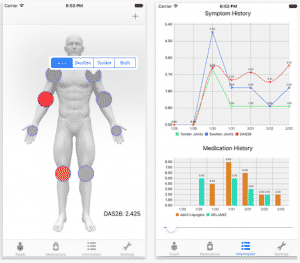 With an easily used technology application, patients can be instrumental in helping their doctors determine their disease activity, which, in turn, can lead to better informed treatment decisions.” With cliexa-RA we are offering a free mobile application to achieve this goal. CN4CE Co-Founder and the Scientific Director Dr. Esra Nutku-Bilir said, “cliexa-RA is one step forward in healthcare. 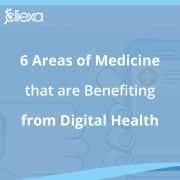 The goal has been to design a tool to provide a service based on a need in healthcare… cliexa-RA is designed to gather real life data, which may provide a service tool for patients, physicians, health insurance companies, pharmaceutical companies, with an immense potential to reach out to every aspect of healthcare, today and in the future”. 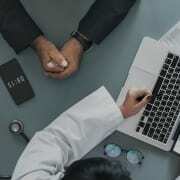 CN4CE staff consists of executive healthcare professionals, physicians, scientists and technologists. CN4CE was founded originally in 2011 focusing on Dr. Bahri Bilir’s evidence based disease algorithms concept which has a patent pending status.